Want to see how it feel before you enroll in a course or program? 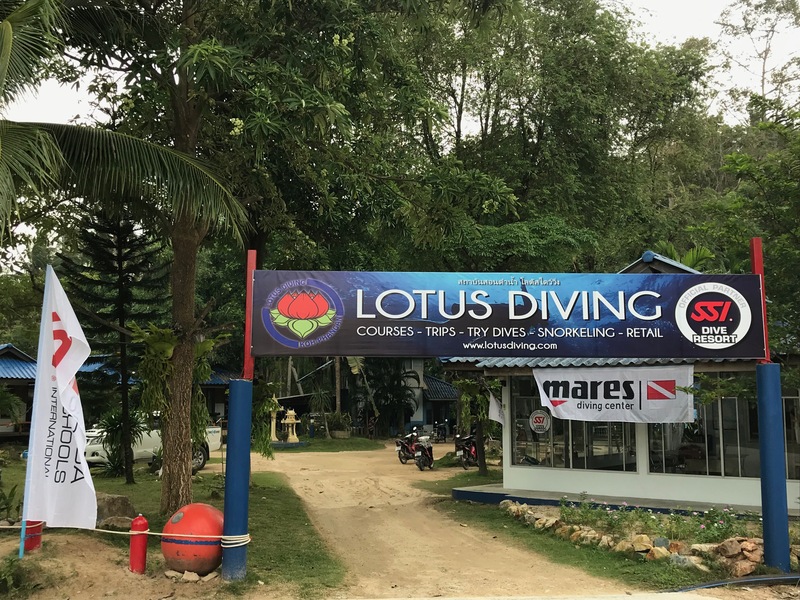 We offer try dive in our private pool with all the same scuba gear used in diving under the direct supervision of one of our professionals. 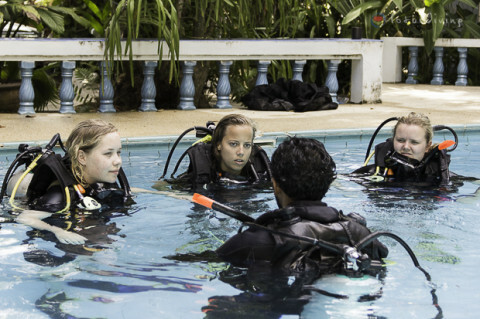 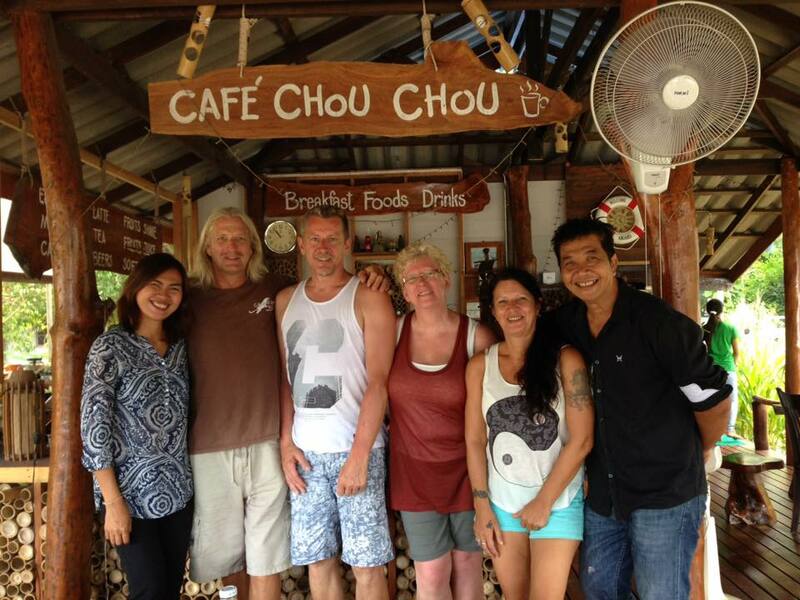 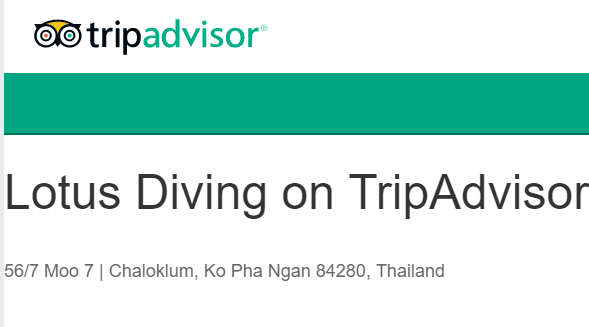 From there you can directly enroll into the Try Scuba Diving program to get the briefing and perform the required skills for the program in open water.